The February monthly calendar is available here. 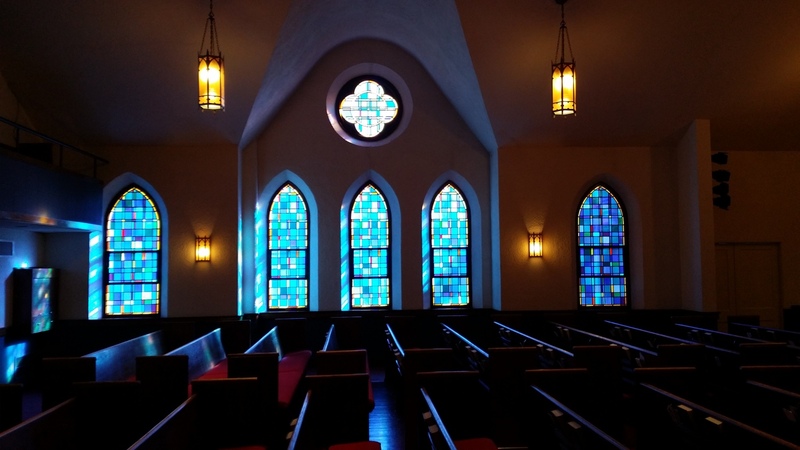 See what is happening at Grace Lutheran. The lastest news is available here. Check out the farewell article from Pam Reents, church secretary, who has resigned. Grace Lutheran Church begins celebrating its 120 year in the Columbus Park neighborhood in April of 2009. The church is featured in the January 7, 2009 edition of the Destination Midtown Newsletter. Check it out! The latest news and events are now available in the end of December January newsletter. Check out the Vicar’s remarks! The celebration of Christmas includes two worship opportunities. One at 4:30 pm on Christmas Eve and another at 11:00 pm. The service includes Carols, Communion and Candlelighting. Come join in celebrating Christ’s birth! Sunday, December 14, Grace welcomed the Adult Choir from Rejoice Lutheran Church. The Choir shared their Advent Cantata during worship. The music was beautiful. The message was inspirational. Grace’s worship experience was truly enhanced by this wonderful gift. Check out the monthly activities and responsibilities here. Happy Thanksgiving to all! Check out the latest news in this newsletter. There are many opportunities to experience the joy of God’s amazing presence! Check out all the good things happening as we enter November. This is the time to consider more deeply our response to all of God’s amazing blessings. Our stewardship theme is “Blessed by God to be a blessing!” How will you be a blessing to others? 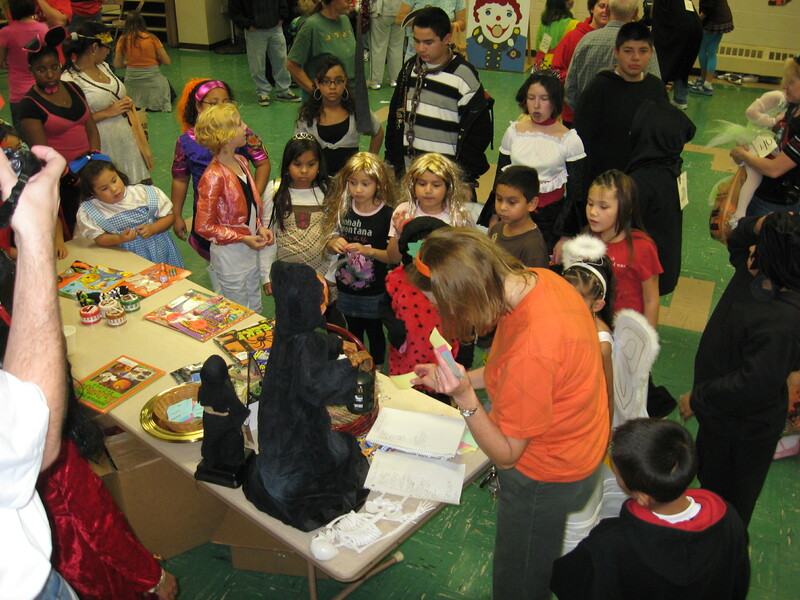 Children of all ages joined in fun at the church for its annual Halloween Party. Thanks to Janet Hula, Greg Hula and a host of volunteers a terrific evening was had by all. Check out our pictures on our Flickr album. Happy Halloween!